Noonday Collection is partnering with BiG! Noonday Collection is a socially responsible business that uses fashion to create meaningful opportunities around the world. 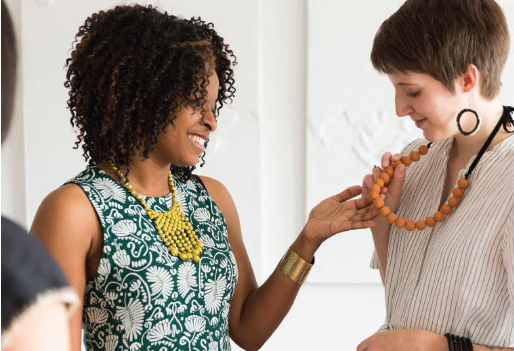 BiG is hosting a monthly trunk show to showcase Noonday products. Proceeds from the trunk show will be donated to BiG while simultaneously supporting artisans around the world. Shop this link! You can shop all month long and still support BiG!